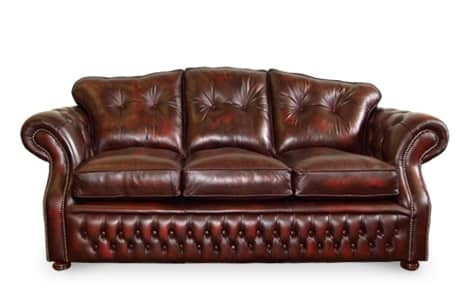 Quintessentially British, the leather Warwick Sofa offers modern sophistication and luxury. It features a fibre back and cushions as well as an extended front facing design for enhanced comfort, making it an asset to home. 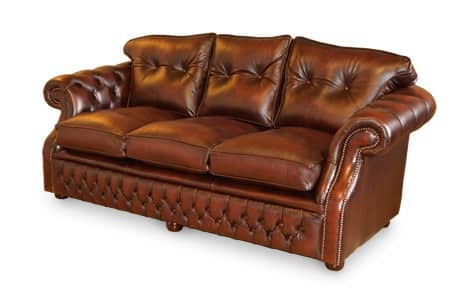 Incorporating classic button detailing, this expertly handcrafted sofa is available in a range of sizes, leather finishes and colours.